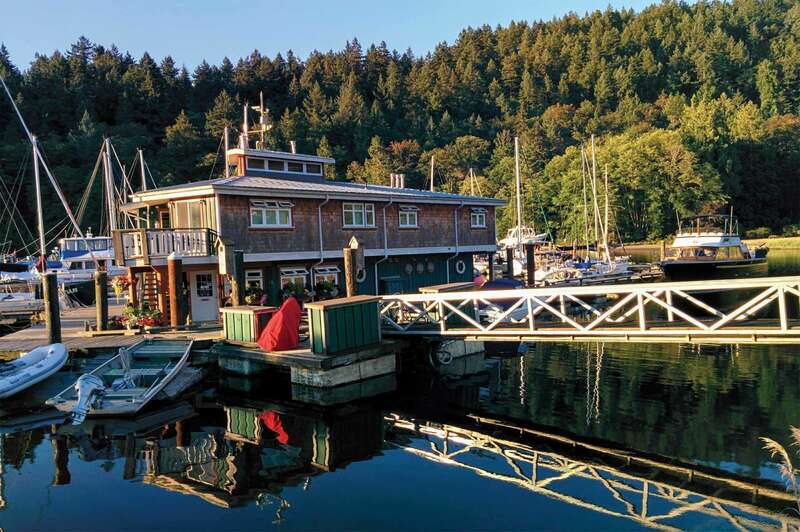 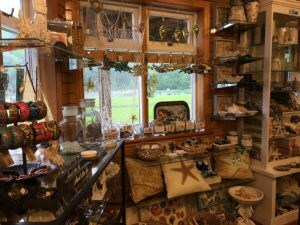 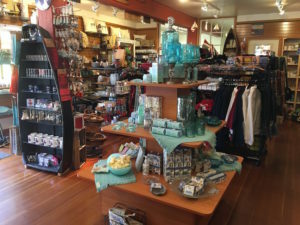 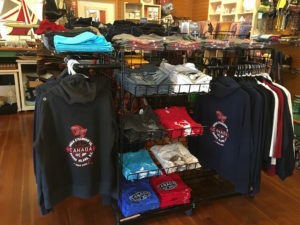 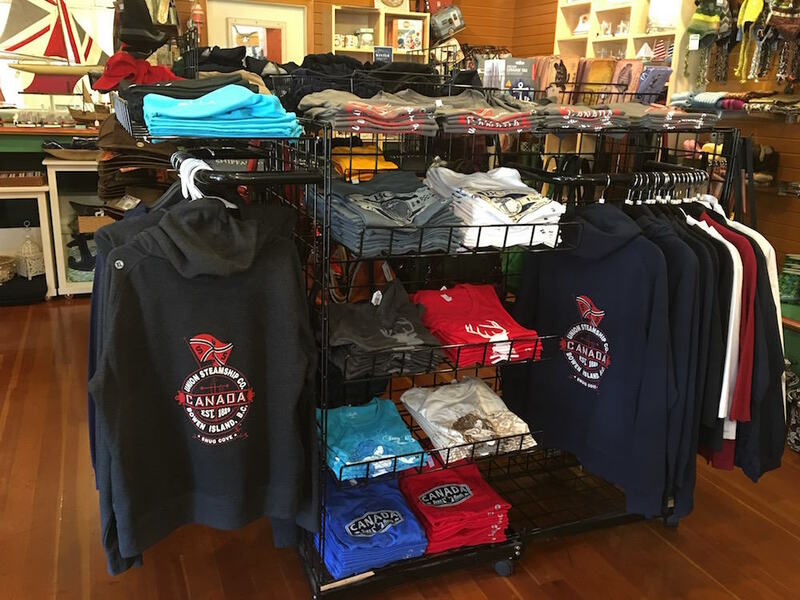 Our gift shop carries a unique selection of Bowen Island souvenirs and memorabilia, including clothing, books, posters and pictures, hand-crafted wooden ornaments and sets, and other beautiful, often locally-crafted, pieces reflecting our beautiful island. 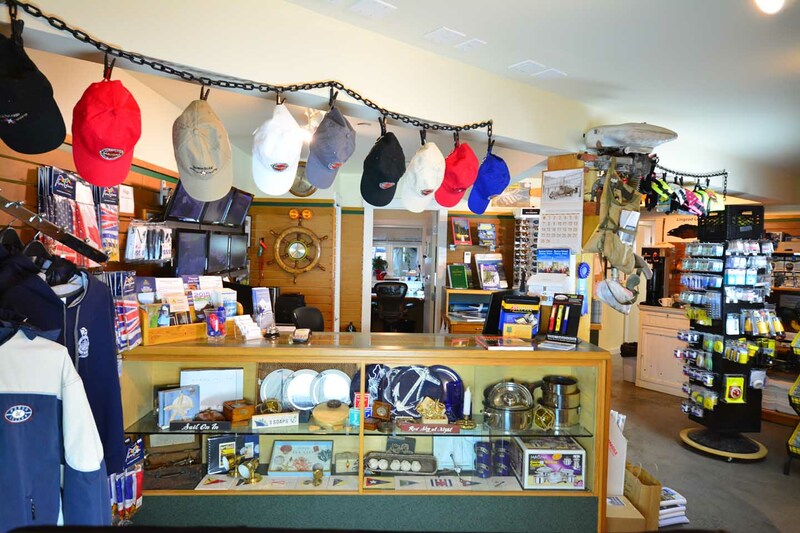 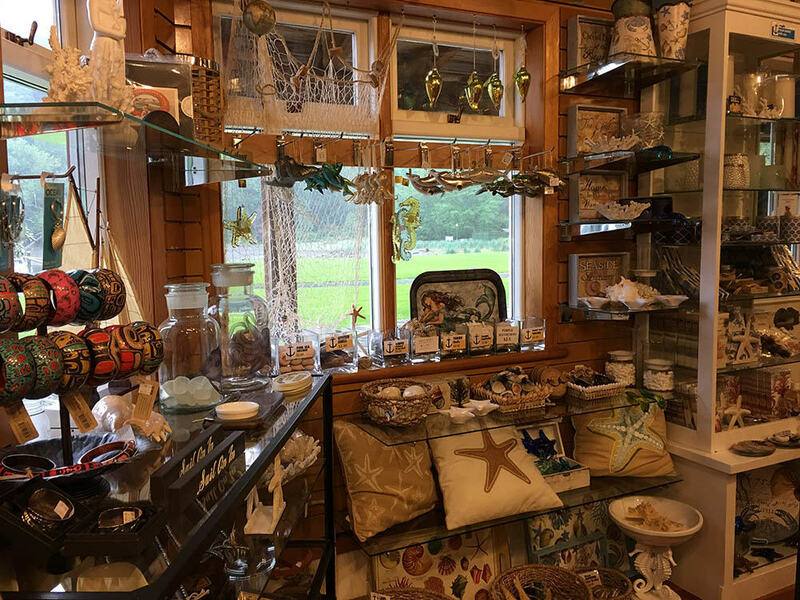 Whether you are driving in by car, a visiting boater or a resident boater, we are sure that you will find something of interest at the USSC Gift Shop so please take the time to drop in to peruse our shop. 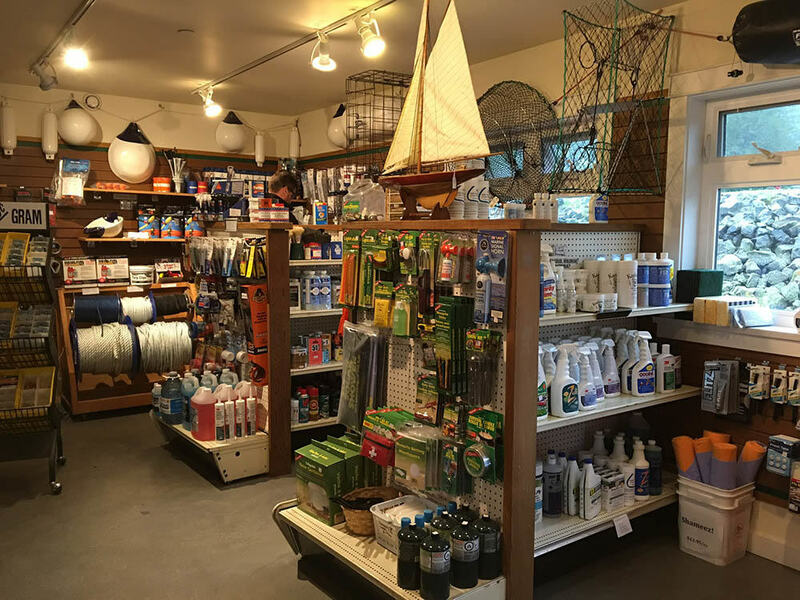 Our Chandlery is full of useful items for boot repairs and cleaning supplies. 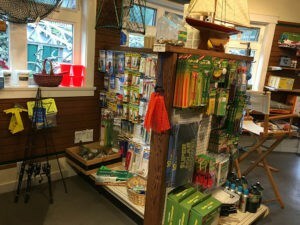 Life jackets, cleats, docking lines and nautical necessities. 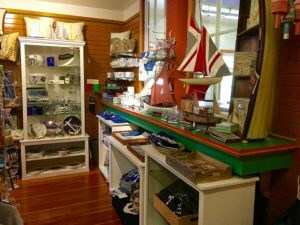 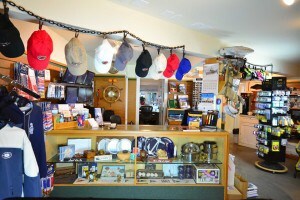 Local boaters also offer consignment goods that occasionally fit the bill for the price conscious sailing shopper. 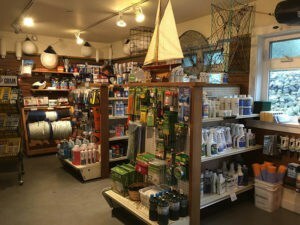 For boat owners and slip lessees,’ discounts and shipping are available when order through the Marina.